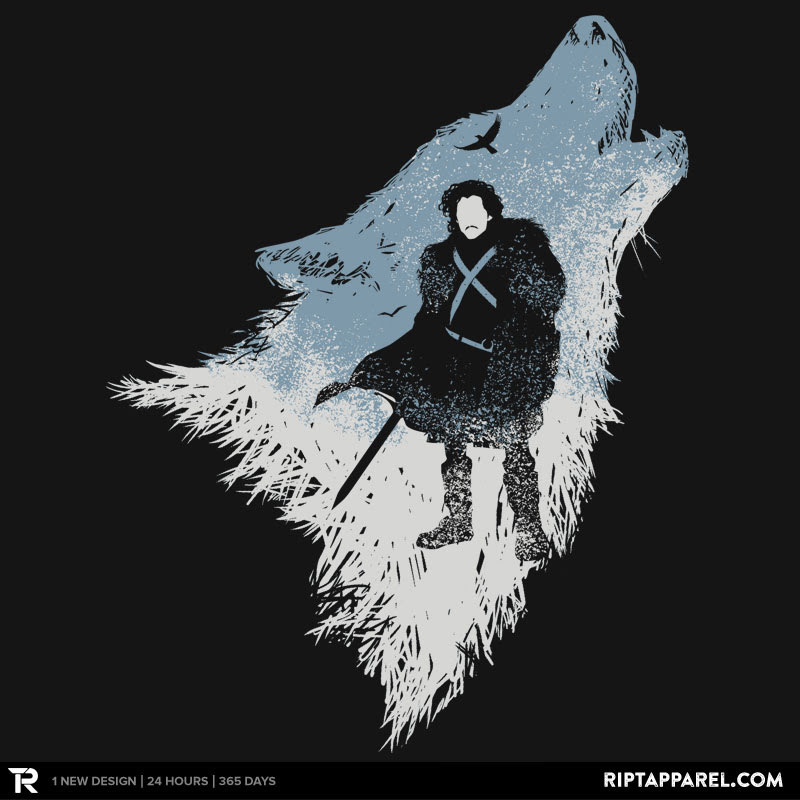 - # Trendige Designer T-Shirts # -: The Crow & the Lion Game of Thrones und Who FURY! 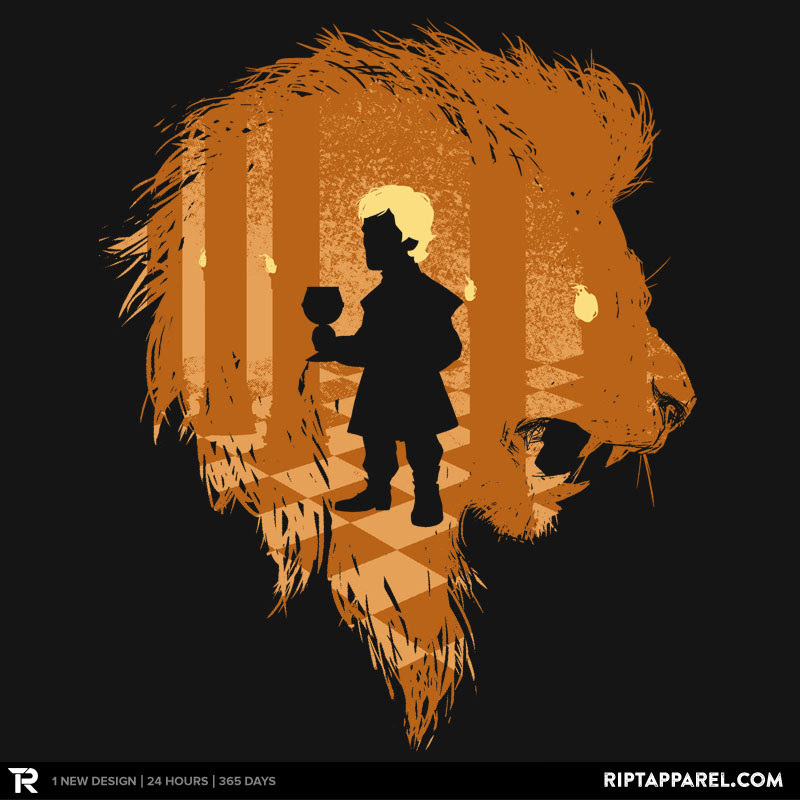 The Crow & the Lion Game of Thrones und Who FURY! Sneak Peeks - Atari ET & Narf Punk!